Do you feel like your flight attendant dream job is killing you slowly? Have you found yourself drinking way more alcohol than you ever thought you would? Then this is the Podcast for you. 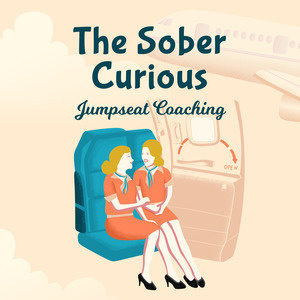 The Sober Curious is Jumpseat Coaching for the Flight Attendant who wants to find their way to freedom around alcohol. Over the next 6 episodes, I'm going to do a deep dive into each one of the 6 skills to transform your relationship with alcohol. The order in which you listen to and learn these skills will be of zero consequence. What matters is you being curious and experimenting weekly with each of the skills. 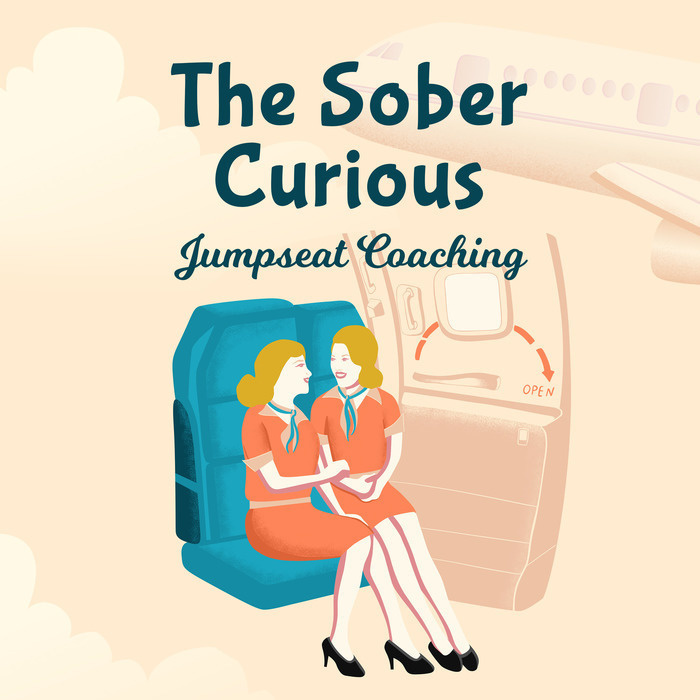 I invite you to be open to the ideas of learning new skills to help you stop struggling with excessive drinking. By the way, this episode was brought to you by my Yes You Can self-coaching master class. The foundation of the Yes You Can Digital Course is discovering how to allow yourself to let sobriety happen in your life. When you take this self-coaching, online digital course, you’ll transform your relationship with alcohol one belief at a time.